Browse: Home / 2018 / June / 17 / 2018 SUMMER INTERNS LEARNING ABOUT ART & ACTIVISM! The World Affairs Council of Harrisburg’s Summer Interns Learning about the World! This year’s theme: Youth and Activism! Students will work together to organize the 2018 International Young Leaders Conference & Career Fair and immerse themselves in international affairs, meeting with experts, debating issues and learning life skills for the workplace and beyond. We particularly welcome students who have participated in our Global Scholars, Academic WorldQuest and International Poetry & Storytelling Competition. 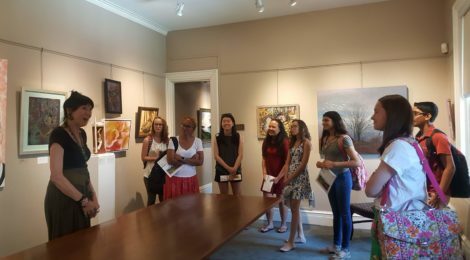 Students visit Art Association of Harrisburg and Director Carrie Wissler Thomas to investigate Art & Activism in preparation for 2018 International Young Leaders Conference & Career Fair. Internships for college students start in May, and for high school students in June. Field trips, Great Decisions discussions, weekly international affairs themes and students will organize the annual International Young Leaders Conference & Career Fair in August 2018 at Harrisburg University! Jessica Cox of Etters, Pennsylvania, is a Sophomore at Elizabethtown College, where she is studying Sociology and Anthropology. 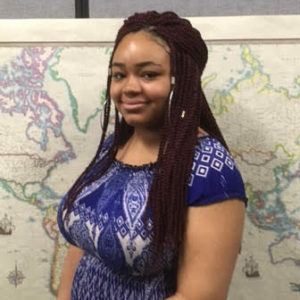 Jessica enjoys learning about peace and conflict resolution and has just studied abroad in South Africa to further her understanding of this field. Upon her graduation, Jessica hopes to pursue her passion of peace studies and work internationally with a non-profit organization. 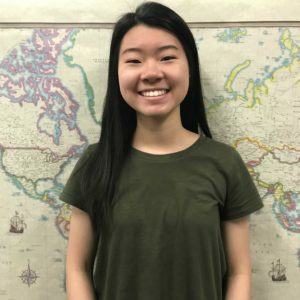 Jeewon Han is an upcoming senior at Cumberland Valley High School with a passion for political science and hopes to concentrate in American Government in college. To pursue her passion, she is currently doing social science research regarding political orientation and gender bias, which she hopes to present at various competitions in the spring. At CV, she serves her classmates as the senior Vice President and is part of the musical, orchestra, symphonic winds, and the track team. 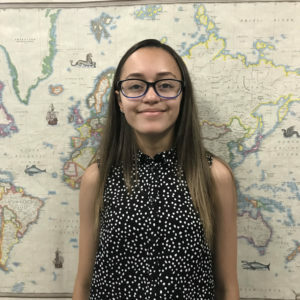 Thalia Vega is a rising senior that attends Milton Hershey School. Throughout her life, she has always wanted to help others out by learning more about where they come from and what happens in their countries. Her main focus is in South America on how the Law Enforcement is corrupt and how their water systems can be improved. She will also look into helping others around each area, such as helping them form better education, or even informing others on how they can help better their country. Her chance to travel abroad to South America has given her a better perspective on things, as in how they run each of their cities in Peru, a country she visited. Not only does she want to improve other areas around the world, but she wants to bring in light to America on how we can better ourselves and how other countries can too. 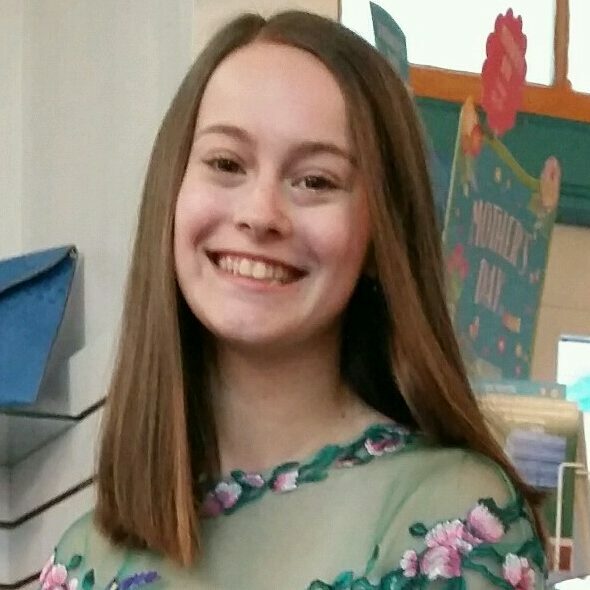 Rachel Elisabeth Seymour is a rising senior at the Milton Hershey School. She grew up in a rather diverse neighborhood and being around so many different ethnicities and races fueled her need to know more. When she was a freshman she was given the opportunity to travel outside the country; having that opportunity to see things that she wouldn’t normally see was the match she needed to ignite the fuel and it started the fire. Her need to help others and want to be able to learn more are what continue to drive her today. 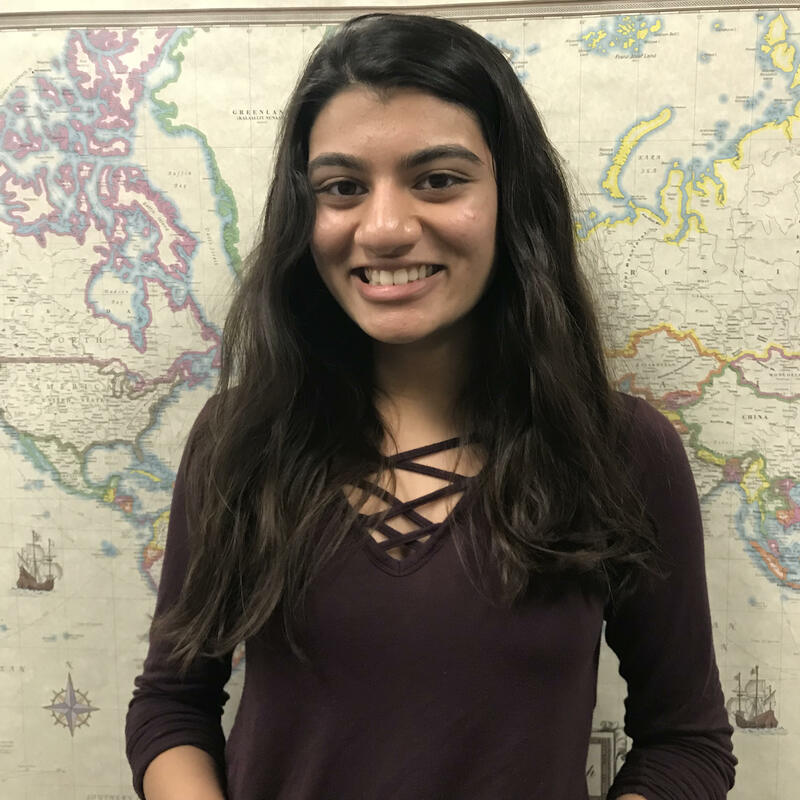 Shweta Marathe is an upcoming junior at Cumberland Valley High School. All throughout school so far, she has been a part of various volunteering clubs, music clubs and programs, and sports. She participates, or will be participating in Key Club, FBLA, Cross Country, THON, Choir, and the musical crew at her high school. 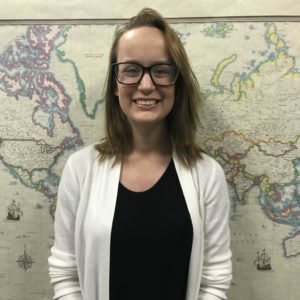 She is thankful for the opportunity to be a World Affairs Council intern, as she plans on applying the strategies she learns in the World Affairs Council to her future career. 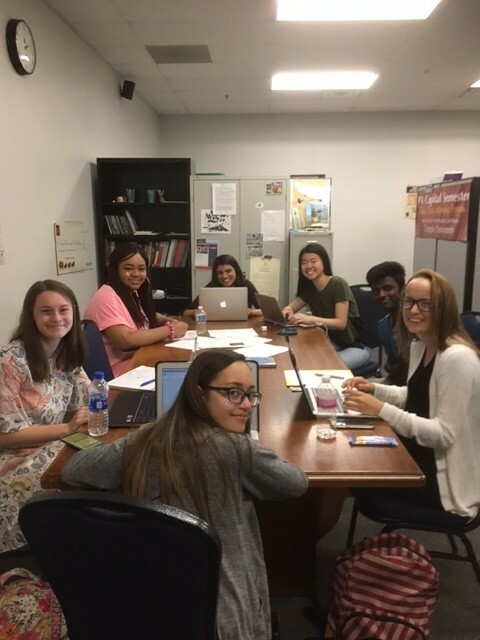 This year in the World Affairs Council, her main focus is feminism, which includes common stereotypes concerning feminism and developing an accurate understanding of why this term applies to everyone in every society, no matter the gender or race of each individual. This experience at the World Affairs council will further fuel her knowledge base in social science. 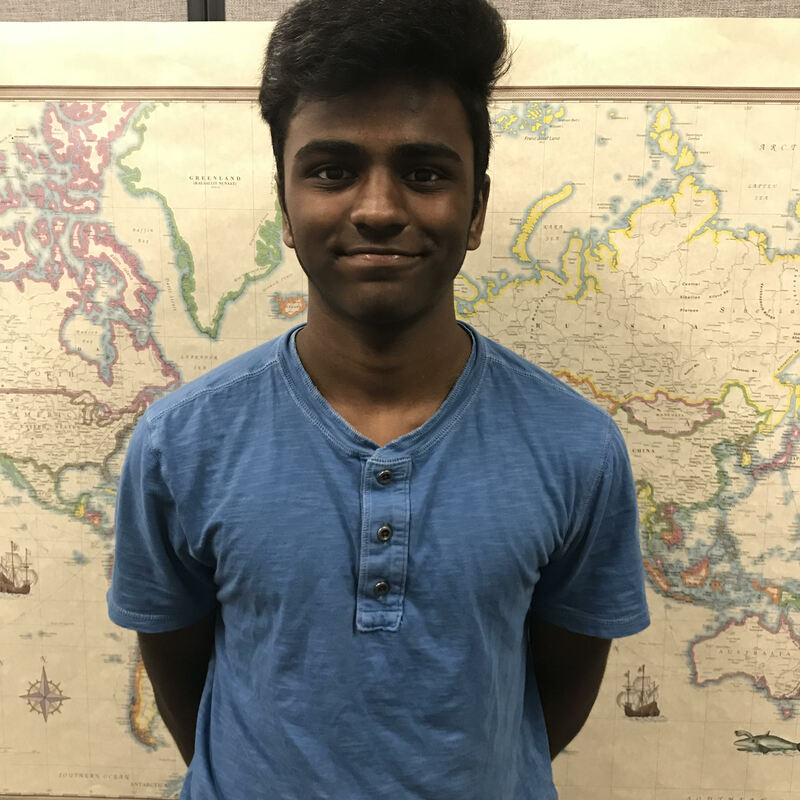 Suhaas Sontyana attends Cumberland Valley High School. He is an upcoming sophomore and is beginning to take on world politics as well as domestic problems. There are many issues to take interest in,, but gun control has his attention the most. Saying that, he is still open to many other issues of debate and is not settled on that one topic, for he feels every issue should receive attention and he will certainly have an opinion on the issue at hand. He is not a full on activist with protests and such, but he does have his opinions and he feels with this organization they can be heard and be kept in mind. Chante’ Whisonant is a motivational speaker, mentor, published author, international writer, and accessory maker who is passionate about empowering the youth. She plans on taking courses for accounting and creative writing this fall to improve her business knowledge. With her corporation Chante Whisonant INC, she hopes to build up the next generation of strong, mentally healthy, and confident leaders!